Smart, sophisticated electronic shelf labels designed to save you time, money and resources. MarketHub’s electronic shelf labels ensure accurate and dynamic pricing and optimise the management of costs, stock and waste. The multi-com infrastructure is a lightweight, discreet and simple installation. Get an easy overview of what’s happening in all stores via a single interface, with Cloud and centralized installations available. Increase user engagement with Spotlight to complete the seamless experience between store and web. Paper labels are currently being replaced with digital solutions to combat increasing labour costs and better manage frequent price changes. And in a context of fierce competition and a need for synchronisation with e-commerce, real-time price changes today represent a strategic advantage and require maximum responsiveness and reliability. Intelligent electronic shelf labels are the nerve centre for the store of the future. They are the foundation for countless applications, offering more precise and refined management, optimising costs and inventories, reducing out-of-stocks and the waste of perishable products, and so much more. If I start in one store can I add additional stores afterwards? Of course. 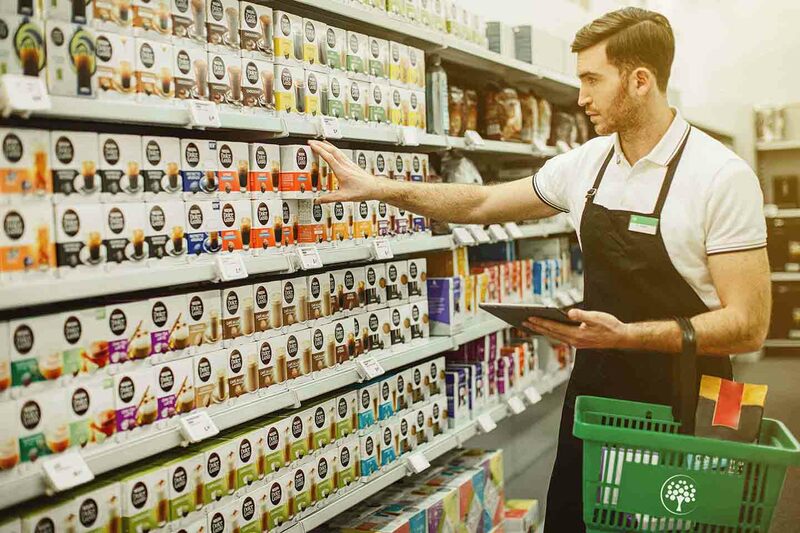 Locations can be added as desired to allow you to experience the benefits of electronic shelf labels before committing to a multi-store rollout. Is it possible to update information across stores from one place? Yes, absolutely. The beauty of electronic shelf labels is that you can update multiple prices across multiple locations at the click of a button. You save time and energy and your staff can focus on the things that make a difference. “I started using Pulse in my forecourt shop in July 2016. Within weeks I was so impressed with the results that I had it ordered it for my other two stores. It’s an essential management tool, one we use everyday. Pulse has produced tangible benefits in terms of waste control and stock management. One of our stores saw a 70% reduction in waste following installation.